Take back control of your data usage. It’s time to stop paying overages. Monitor data usage on your home screen without opening app again. 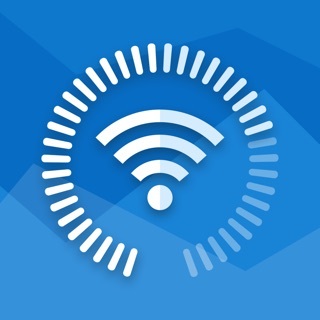 • Monitor mobile data usage on home screen, notification center and lock screen. • Predictive forecast tells when you will go over and sets daily quotas. • Works with any carrier, any plan, and any billing cycle. 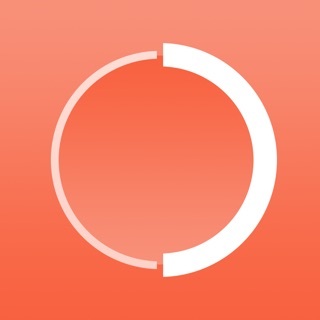 • Progress bar colors will change to reflect your current usage status. • Keep your cellular providers in check with the ability to export accurate history of your data usage. # among top 10 paid utilities in Argentina, Greece. Singapore, Canada and India. - optionally use location services for greater data tracking accuracy. 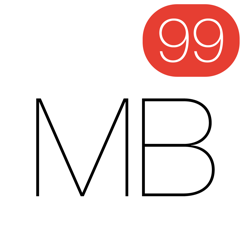 - adjust usage fix for iOS8. After a VERY long time and many users alerting them of the iOS 8 bug, both through reviews & support contact, this dev finally fixed the bug a month ago. I haven't had a need to test the bug fix since it was limited to manual usage adjustment, so I'm taking their word that it's fixed. What sets this app apart is the app badge icon that displays your usage without having to open it and the fact that it resets itself automatically at the start of your billing period. 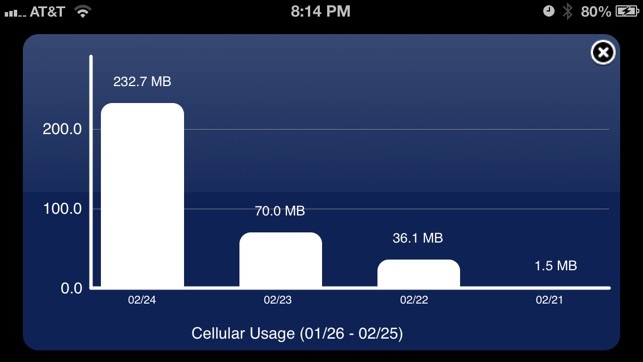 Definitely a great tool to have for data usage monitoring. You do not have to turn location services on for this app to work. I don't like devs who keep asking for it to be turned on in this day & age of data mining customers. 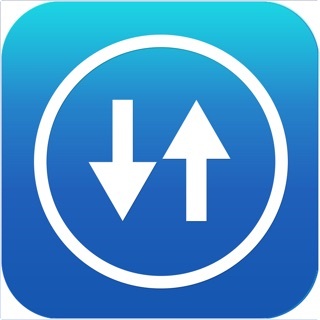 If you turn it off, the only difference is you have to open the app to get the usage readout & app badge icon display to update instead of it happening automatically. I will not give this app 5 stars right now simply because of the length of time they ignored their users who kept reporting the last bug. Support is vital and they fell short. This app used to work great, but now it does not seem to at all. Darn. It's the only one I've found with a badge, which was really helpful. I don't understand the inaccurate negative comments about this app. Maybe the settings are not easy enough to find, but it is easy to change the billing cycle dates. 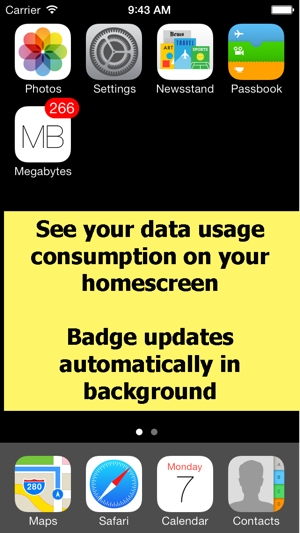 The badge showing remaining data (or used data) does update dynamically without opening the app. From another review, it seems that Location Services must be on for this to work. If the badge is not showing up, go into the settings and turn it on. It seems like the main fault of this app is the lack of instructions, and people not being able to figure how to set it up. I will say I've had a problem since the last update of the app forgetting the settings every month. Hopefully that will get fixed. I go over my data plan every month....not now! 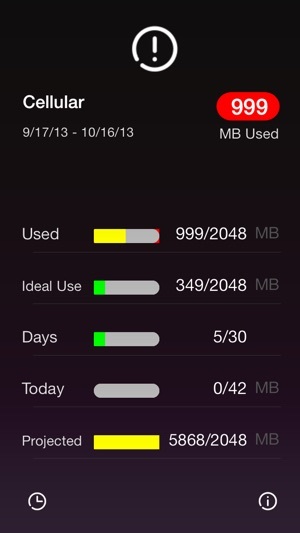 Everyone that goes over their data usage needs this app. 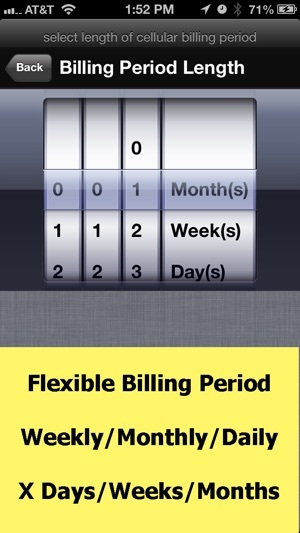 On the downside this app does not keep the correct billing cycle. It keeps changing my billing cycle to the 15th when it's the 17th. There is no way to manually adjust the billing cycle dates which is very frustrating. 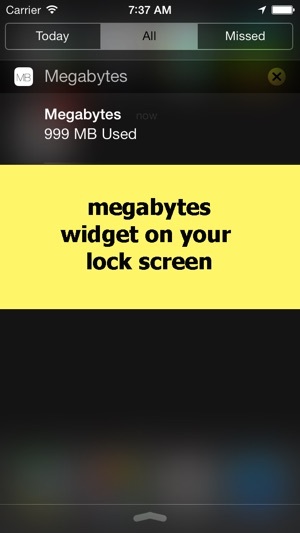 Fix this Megabytes and I'll give it 5 stars. Thank you!